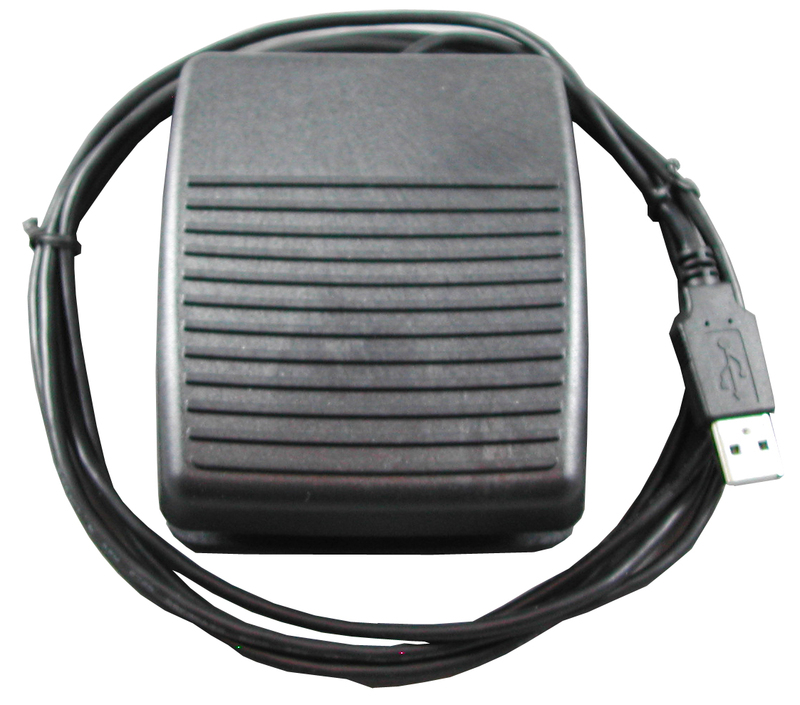 Programmable USB Silent Foot Switch. This footswitch is a silent type. There is no audio click when the switch is pressed.